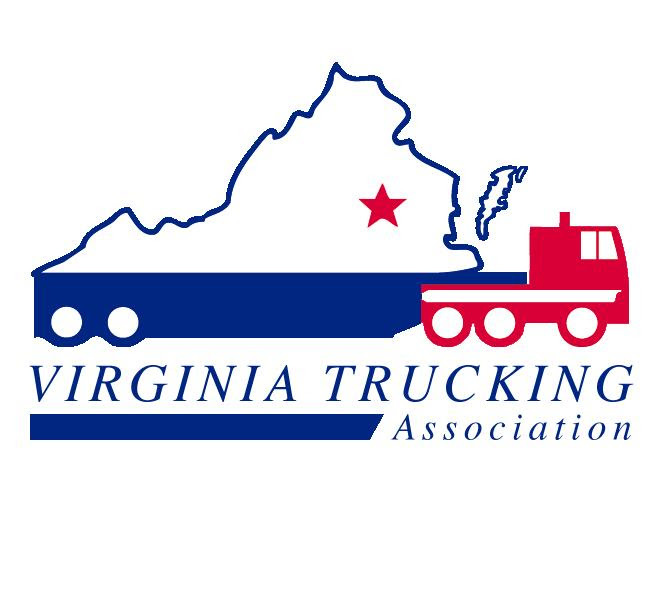 The Virginia Trucking Association presented its 2015 Safety Awards on May 14 during its Annual VTA Safety Management Conference, held at the Crowne Plaza Marina in Hampton. The safety awards are generously sponsored by Nansemond Insurance Agency of Suffolk. Intertrans Carrier Company of Gordonsville, VA was presented the 2015 Grand Trophy for Fleet Safety in Virginia. This award is presented to the company that was judged to have had the state’s most effective motor carrier safety program during 2014. Intertrans Carrier Company won the award in their division with an accident frequency rate of .29. In 2014, their Virginia-based drivers worked a total of 176,800 hours with no fatalities. Dan Schofield of Virginia Beach, VA, and a driver for FedEx Ground in Chesapeake, VA was named the 2015 Virginia Truck Driver of the Year. Dan has been a professional truck driver for over 37 years and had driven over 5 million miles without an accident. Dan has always put safety first in his operations and is always willing to lend a hand to fellow drivers when it comes to safety. Ralph “Buddy” Robinson of Stephenson, VA and Director of Safety for Simbeck, Inc. out of Winchester, VA was named the 2015 Virginia Truck Safety Professional of the Year. In 2014, his company traveled over 4.1 million miles with accident ratio of .24. He has led his company to achieve an outstanding level of safety performance. Improvement Awards for the fleets which had the greatest percentage of improvement in their accident frequency over the previous contest year were won by Security Storage Co of Wash., Dulles, VA; J.D. Newman, Inc., Elkwood, VA; and Eagle Transport, Rocky Mount, NC.